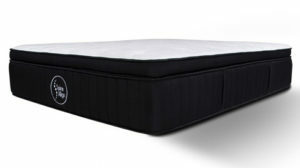 Our list of the best online mattress company reviews takes a variety of factors into account. Finding the one that’s right for you is a very personal endeavor. 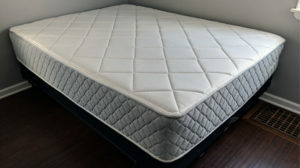 Depending on your age, weight, physical condition or preferred sleep position, individual comfort solutions can vary greatly. Also, for most, budget plays a big role in the final decision. 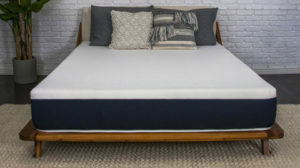 For that reason, it is important to note that no one person’s thoughts or impressions on the comfort level of a particular bed should be the determining factor in making your ultimate purchase decision. 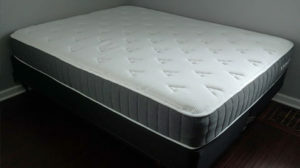 BestSlumber utilizes multiple independent sources and hundreds of individual reviews when conducting our analysis of various mattresses. 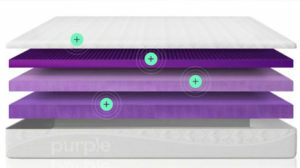 Our ongoing research is intended to uncover the best values based on a range of unique sleep requirements. 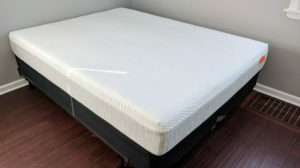 Throughout our review section, we will break down the most common sleep scenarios and compare the types of mattresses that are designed with your individual needs in mind. 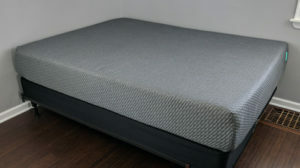 Tuft & Needle sent us their new Mint Mattress. 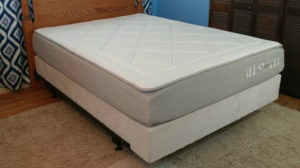 We’re excited to review this highly acclaimed bed in a box from the Serta Simmons partner. We put it to the test to see if it holds up to the hype.